I’ve read some good reviews of this book and seen it on lists of highly anticipated releases. 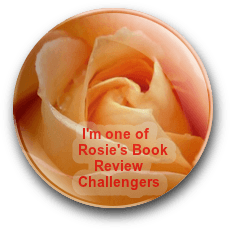 Considering that and the beautiful cover, I requested it on NetGalley. The different take on magic in this novel is intriguing. Magic is a virus, and only a slim percentage of people survive after being infected. If they are fortunate enough to survive, they become a witching and possess magic with varying powers. A lot of time and creativity were put into the world-building – it’s complex and politically charged. The treatment of undocumented aliens is brutal and heart-wrenching, but also timely, and Noam finds himself straddling two different worlds. 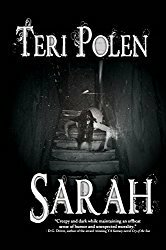 Initially, the pacing is on the slow side, and it took me a while to get into this story. On the flip side of that, the ending is exciting, full of twists, and moves at an astounding pace. There are conflicting opinions on the world-building in other reviews I’ve read. Some readers wanted more, some thought it was more of an information dump. I’m with the group that’s unsure if they understood all the political angles. I found it a little confusing at times. 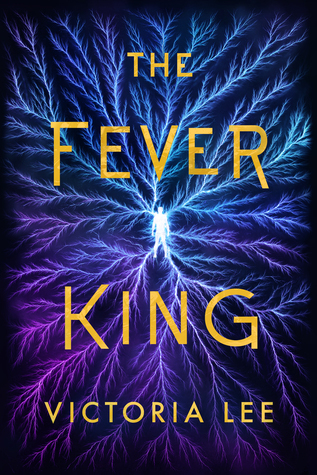 The Fever King is filled with political intrigue, characters who possess powers along the lines of X-Men, and a wonderfully diverse cast. Overall, it’s an enjoyable read, and more for the older YA crowd. Thanks for sharing your thoughts, Teri. Thanks for dropping by, Staci! Thanks for stopping by – good luck with your new blog! Yep – I’m a big X-Men fan, so I enjoyed the world-building and learning about the different powers the characters possessed. The cover caught my eye on this one. It sounds like a lot of thought went into the plot development as well. I’m a purple fan, so it also caught my eye. It really was a complex plot, Mae – easily a crossover. I think this sounds fascinating, Teri. It was a good read, Robbie, but definitely more for the older YA crowd. Thanks, Sophie! I read The Darkest Minds years ago, but can’t remember much about it other than the colors. Still haven’t seen the movie. Oh this definitely sounds interesting. And very relevant. You’re right on both counts, Emily! Thanks, Jenn! I’d never seen magic approached that way, but I liked the different take. And it’s a stunning cover.